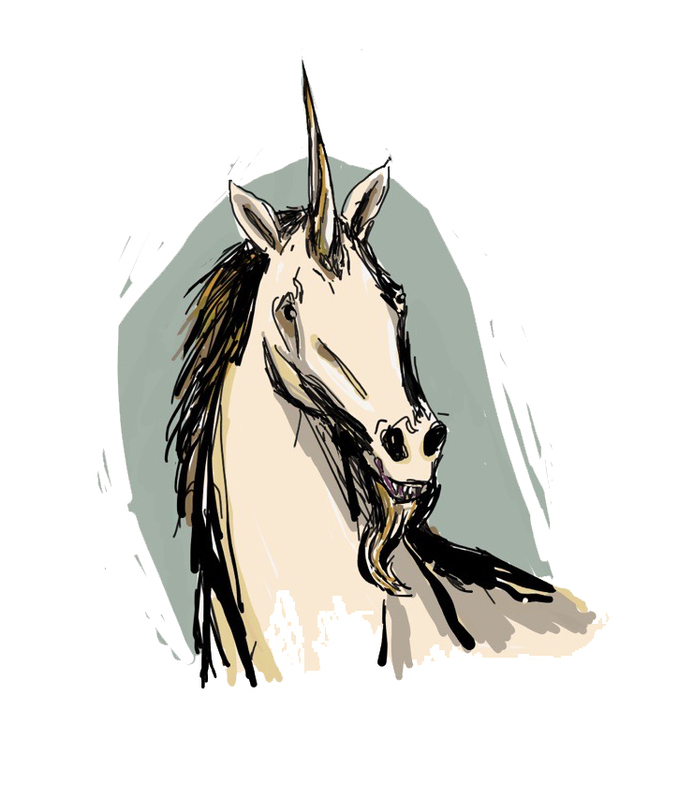 The Writings of Gillian Daniels: Unicorn Time! If every writer is allowed one unicorn drug story in their career, this one, "The Lords of the Forest," is mine. Many thanks to Eric Gregory at Middle Planet for taking a chance on this grim little fable and to the brave, kindly writers who critiqued it.